Thank you for such a lovely trubute of our wedding. Jay and I can’t thank you enough for making yourself available to photograph our special day, with such short notice. We appreciate your patience, kindness and willingness to roll with the punches as we finished the last minute details preceding the ceremony. We are so thrilled to have had the opportunity to share our day with you. Your artistic ability seized the opportunities to capture our truly unique photographs. 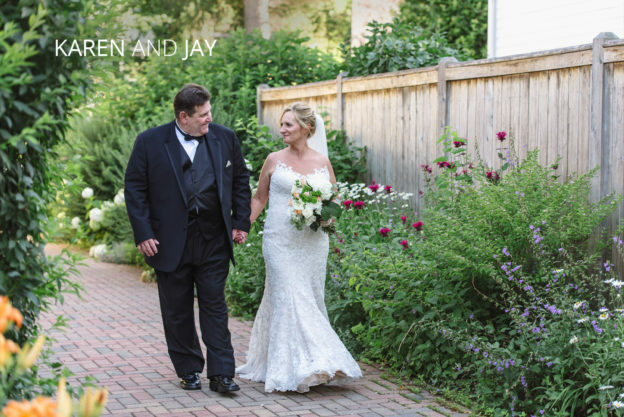 Jay and I appreciate your talent and williness to go above and beyond to make the photographs and memories of our wedding day extra special. We highly recommend your services and are so happy that we chose Jessica Miller Photography.